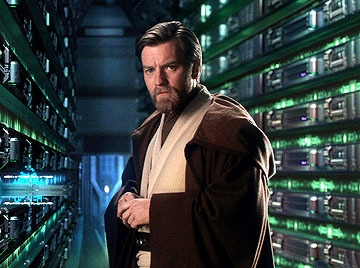 “Star Wars: The Phantom Menace” 3D Trailer Released. | The Cineaste's Lament. “Star Wars: The Phantom Menace” 3D Trailer Released. … 3D Jar Jar. On the other hand, the battle scenes could be good if done correctly. But it’s unlikely to improve the story or the acting. Star Wars Episode I: The Phantom Menace – 3D Trailer from Eric Geller on Vimeo. This entry was posted in action, Film News, Sci-Fi, Star Wars, Trailer Trash and tagged Ewan McGregor, George Lucas, Liam Neeson, Natalie Portman, Samuel L. Jackson, Star Wars, The Phantom Menace 3D. Bookmark the permalink.